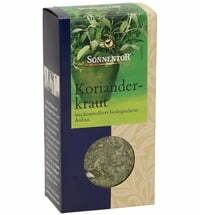 Parsley always has a place in a recipe. 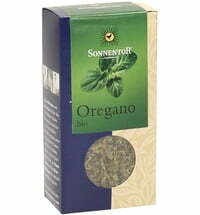 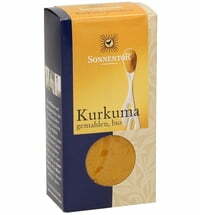 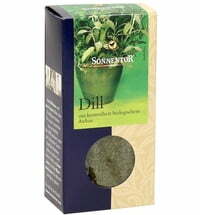 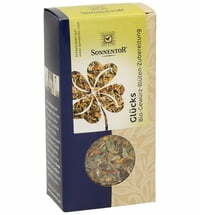 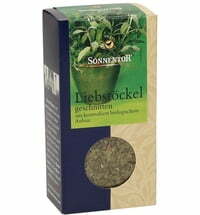 Maybe that's why its is one of those herbs that seem indispensable in the Central European kitchen. 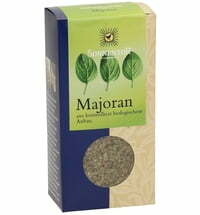 This herb with smooth or curly leaves is often used for many dishes in Europe. Parsley tastes sweet and spicy with a light, fresh, note of anise in the background. 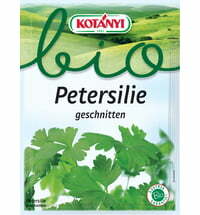 Parsley is probably one of the most widely used and popular herbs in Central European cuisine. 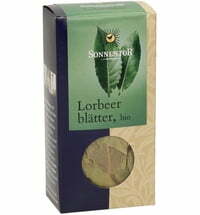 Add a parsley leaves to an almost finished dish to add a wonderful freshness. 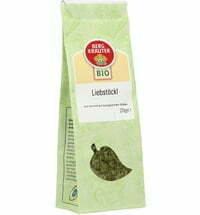 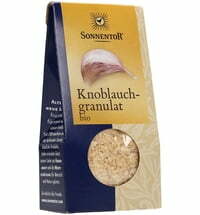 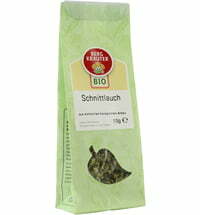 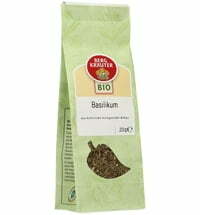 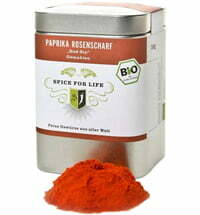 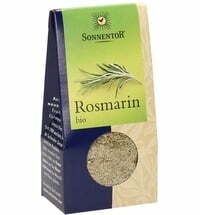 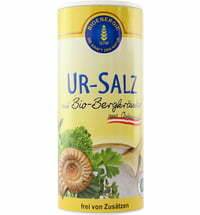 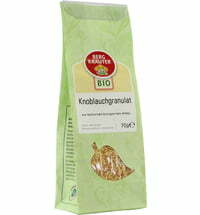 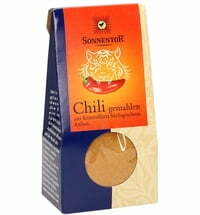 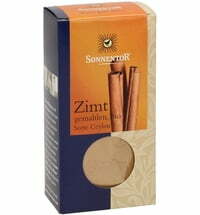 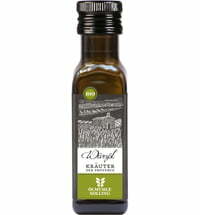 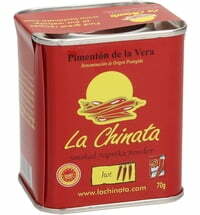 In addition to soups, salads and potatoes you can also add this lemony, anise-y, spice to fish, eggs and vegetables.